A delegation from Italy will travel to Cairo in the coming days to discuss with Egyptian representatives the ongoing investigation into the murder of Italian student Giulio Regeni. Judicial sources told Italian newspapers ANSA that a new set of meetings will take place “in the next few days” between Egypt and Italy regarding the Regeni case, following a request by Egyptian Prosecutor General Ahmed Nabil Sadek. Meanwhile, on Wednesday Italy received the phone records of some of the 13 Egyptian citizens Regeni had been in contact with prior to his death, which Italy previously had requested. Egyptian authorities had up until now refused to hand over the phone records, claiming it would contradict Egypt’s constitution. In a separate development, Egypt’s Foreign Minister Sameh Shoukry said in a statement released by the Ministry of Foreign Affairs yesterday that he was “concerned by the tone” of recent remarks made by his Italian counterpart Paolo Gentiloni. 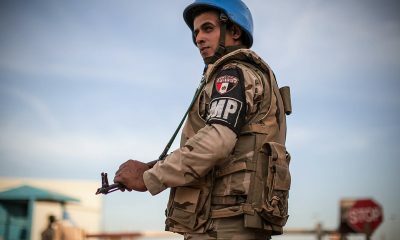 “I have followed the Italian Foreign Minister’s remarks that were made on more than one occasion during the past period, and I am concerned by the tone of these statements, as they do not reflect recognition of shared interests between the two countries, nor the amount of cooperation shown by the Egyptian side concerning this incident from the very beginning, but rather they reflect the interests of one side,” Shoukry said. Last month, Italy’s Foreign Minister warned Egypt that his country is prepared to take “immediate and appropriate” measures if Egyptian authorities failed to speed up the pace of the investigation into the student’s death. During the same month, Italy recalled its ambassador in Cairo for “consultations” because of what the country considered to be the slow speed of the investigation. 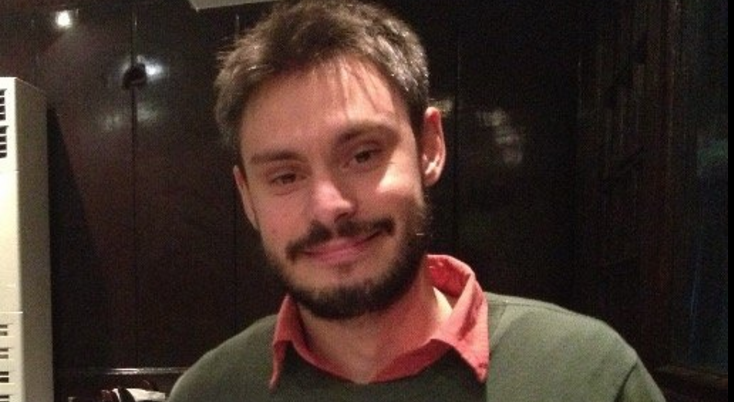 Regeni, 28, was researching the sensitive topic of independent trade unions in Egypt when he was abducted on 25 January from central Cairo on the fifth anniversary of the 2011 uprising. His severely tortured and mutilated body was later discovered in a ditch in the outskirts of the city. Human rights groups claim the torture marks found on the student’s body are reminiscent of methods used by Egyptian security forces. Egyptian officials have consistently denied that he was detained by police or was under surveillance in any way during his stay in Egypt.